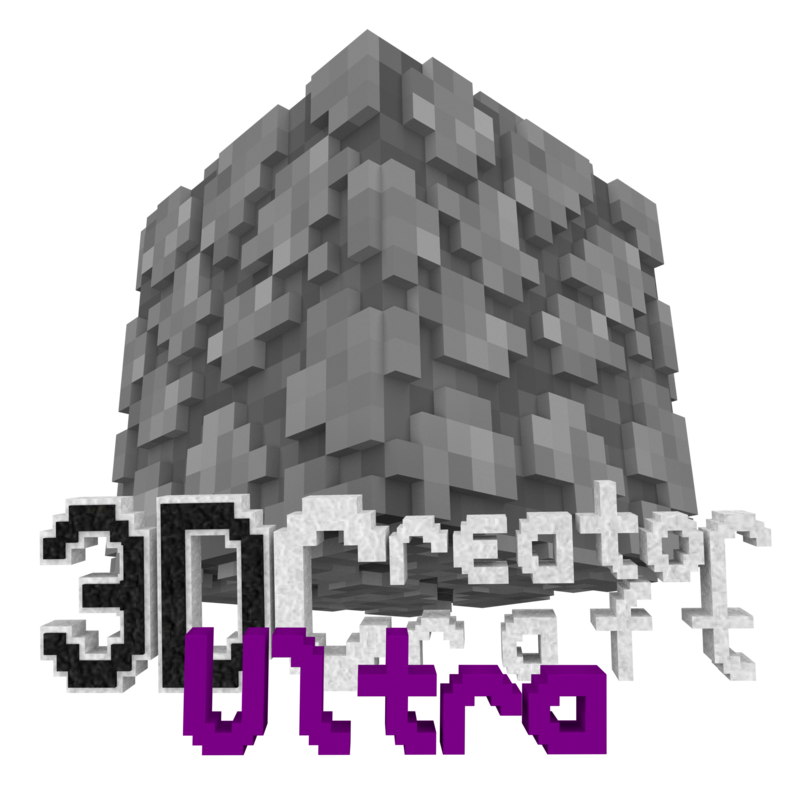 3D CreatorCraft is a 3D resourcepack for Minecraft Java Edition, which adds various blocks with 3D addons and ALL items in 3D to the game. Through this you can expect a truly intensive game experience. 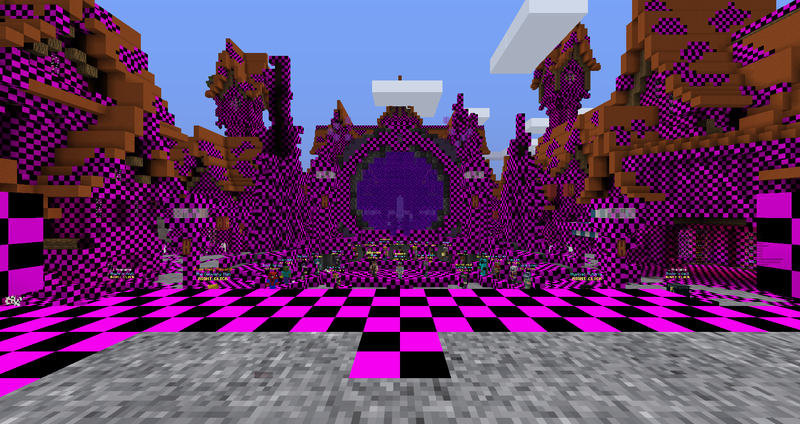 Customize your Minecraft game experience with a totally new dimension and dive into the world of 3D CreatorCraft! Now also available for the newest Minecraft update: The Aquatic Update 1.13. I mean sure they are better than 1.12 but they're still too thick, and i didn't see a change from the 1.13 previous version, although i like the pick, the rest needs to get some slimming. can this pack support 3D textures for the upcoming new Minecraft textures? Can I disable the wood so the wooden logs are not 3d?